You knew it was coming. Eventually, at least. 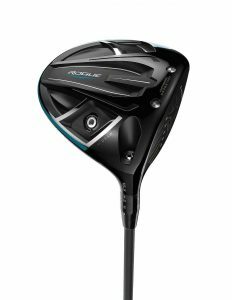 No golf club manufacturer stays stagnant, after all, or they’d never stay front and center with the fickle consumer. 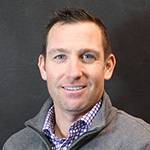 Never mind technology does continue to advance – often contrary to public belief – and equipment companies do often have significantly improved product to showcase when they launch something new. But, still. 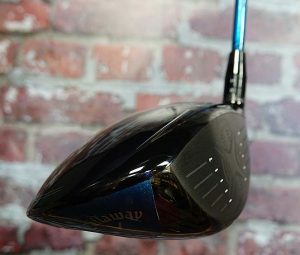 A follow-up product, just a year after Jailbreak technology and Epic pushed Callaway to the No. 1 driver in the game? 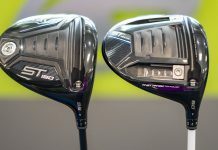 Judgement and that issue aside, let’s focus on the facts of the new Callaway Rogue driver and Rogue fairway woods that are, according to Callaway, more refined versions of the Callaway Epic and legitimately improved golf clubs. 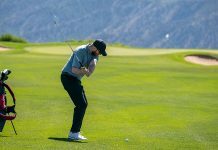 Jailbreak was a new technology in golf and, like many advancements in golf equipment, it takes a lot of trial and error to make something work from both a mass production and cost standpoint. 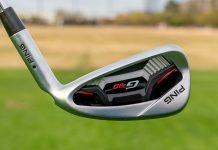 That means, with the demands and timelines of a company like Callaway, and the mere challenge of making the product work from a production standpoint, there was room to grow with Epic but it had to wait. 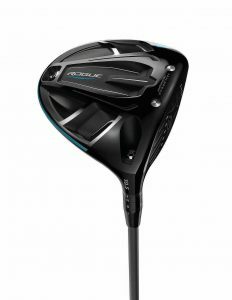 The bottom line with Rogue is that Callaway tweaked a few more variables since Epic to optimize weight in the head and increase MOI across the face on off-center hits and increase forgiveness. So it’s easier to hit and longer than Epic, especially considering the sum of the parts when you take into account those off-center hits. 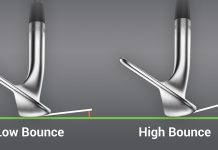 The technology behind Callaway’s Jailbreak – two titanium bars behind the face that reduce deflection of the crown and sole and increase ball speed – has improved from a new hourglass-shaped that is 25 percent (3 grams) lighter. 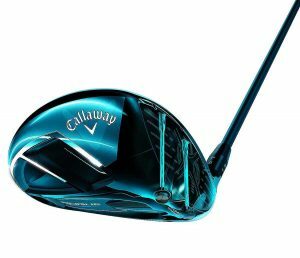 The Callaway Rogue employs an enhanced X-Face VFT that strategically thickens and thins strategic areas of the face to promote higher ball speed on off-center hits. 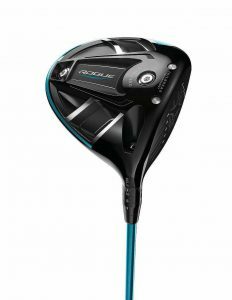 The Triaxial Carbon crown in the Callaway Rogue – an extremely thin and light fabric that maintains strength and frees up discretionary weight that can be distributed strategically throughout the club to improve MOI and CG location – is Callaway’s largest in a driver to date. This means more weight has been distributed to the head’s perimeters for even more MOI and forgiveness. 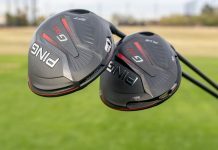 A leading feature in Callaway’s XR driver, Callaway again worked with Boeing to refine their Speed Step technology and implement it into Rogue for improved airflow over the leading edge and faster head speed. Rogue features a larger address footprint than Epic, due to added weight savings of the Triaxial Carbon crown, hourglass shaped Jailbreak bars and an elimination of the sliding weight track that was employed in Epic. 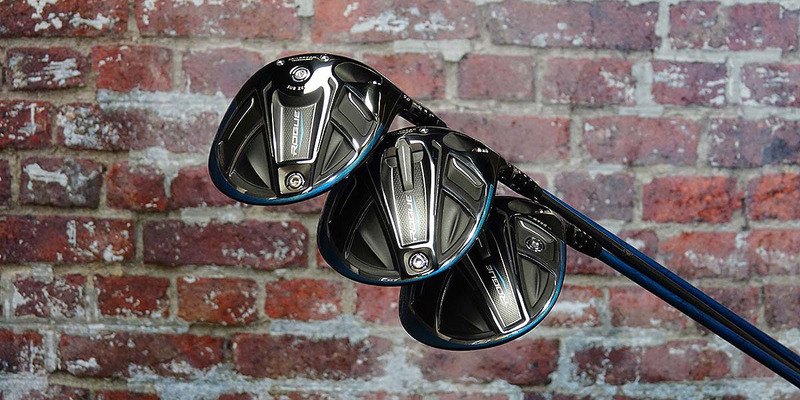 The Callaway Rogue offers bona fide technical improvements over Epic. 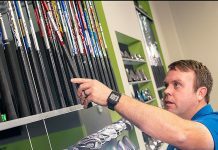 This may be hard for some to believe, since the hype and frequent launch cycles prevalent in golf can make consumers leery when such a successful club is replaced just a year later. But if you think about it in terms of Epic’s technological breakthrough (Jailbreak) opening up new avenues for improvement that weren’t previously possible, it may start making more sense. 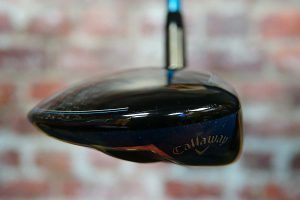 Kind of like an iPhone OS release that has a few bugs until the fixes arrive in the next update – that’s basically the takeaway with Callaway Rogue over Callaway Epic. 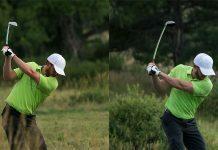 When it comes to new golf equipment, though, the only way you’ll truly get past the marketing vs. performance argument is to be a naysayer yourself and let the demonstrated performance of the club dictate your opinion. 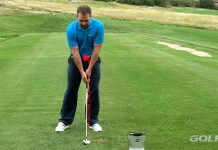 So that means to get out there and demo one that’s fit correctly to your own swing and specs! Only then will you know if it’s a better product. Because, after all, shouldn’t we save our own hype until we’ve had anecdotal experiences, at the very least? 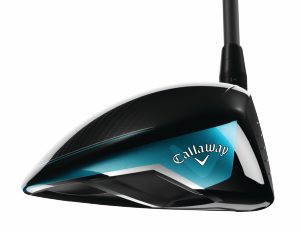 Demo and purchase the Callaway Rogue at your local GOLFTEC! Choose from 40g, 50g, 60g, 70g and 80g weights by Aldila and Project X. 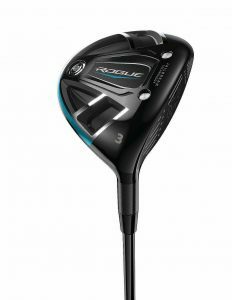 Retail starts at $499.99 and Rogue hits shelves Feb. 9. Retail starts at $499.99 and Rogue Draw hits shelves Feb. 9. Two interchangeable (2-gram and 14-gram) weights to adjust spin rate and launch angle. 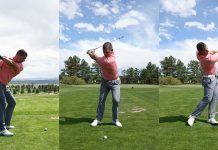 Put the 14-gram up front to lower spin, or in back for higher launch and increased MOI. 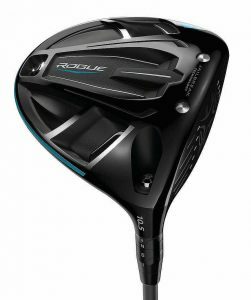 Retail starts at $499.99 and Rogue Sub Zero hits shelves Feb. 9. Weight saved by the light, strong crown is repositioned in the head to promote high launch/low spin and increased MOI. 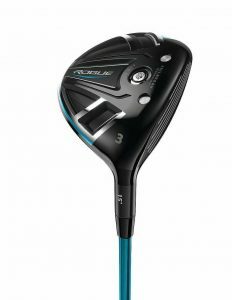 Retail starts at $299.99 and Rogue fairway woods hit shelves Feb. 9. 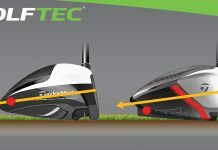 If you’d like to demo or purchase the Callaway Rogue driver and Callaway Rogue fairway woods, schedule a TECFIT with a local GOLFTEC Coach today!